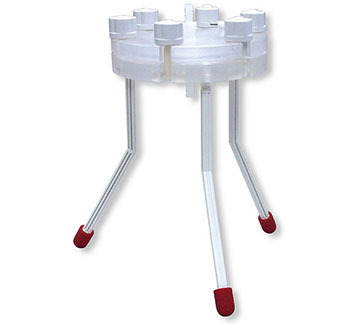 Geotech In-line Acrylic Filter Holders are specifically designed for on-site, rapid filtration of surface or groundwater samples through large diameter flatstock filter membranes. 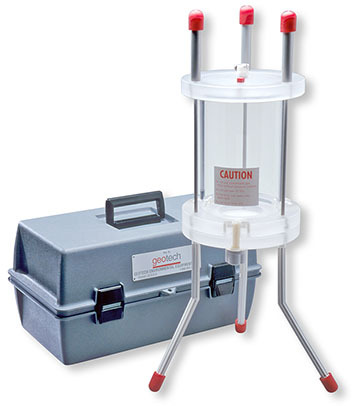 The Geotech Barrel Filter Holder is designed for on-site, manual filtration of surface or groundwater samples using a 0.45μm, 102mm diameter flatstock filter membrane. Ideal for use in areas where a power supply is not available and in-line filtration is either impractical or impossible. 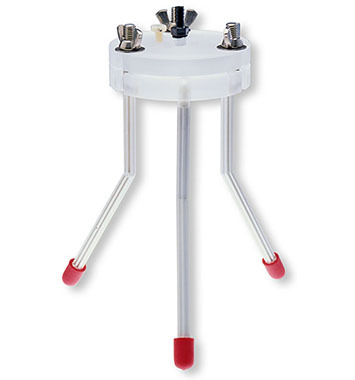 Excellent option when standard, non-pressurized bailers are used for sample collection.